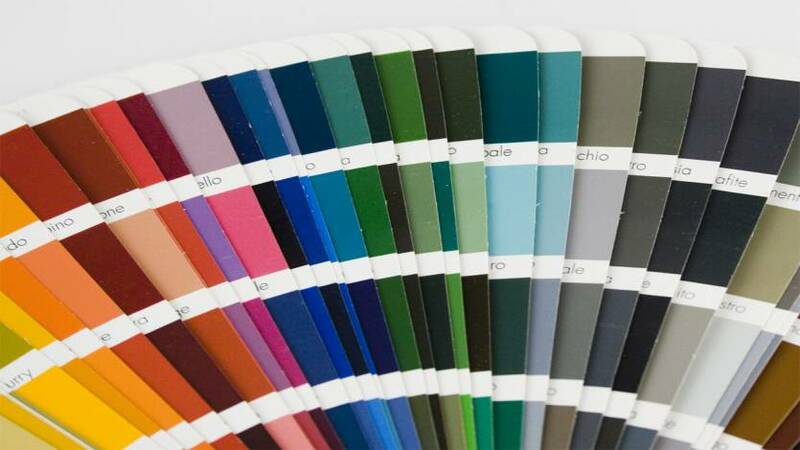 If you’re on the move and you want to know which colour to use for what; then you may need instant access to a colour palette. We’ve picked our five favourites here for you to choose from. It’s worth noting that the spelling of “colour” changes a few times in this article as many of the apps originate from the USA where “color” is the norm. None of this should put you off using the app you need though. These apps are listed in no particular order of preference. They all do what they say they will do on the tin. We don’t sell apps and we don’t get commissions on any that you use or buy whether purchased directly from one of these links or at any point in future. Because we don’t make any money from these apps – we also don’t make any warranties about their use and if you have trouble with one; you’ll need to take it up with the software vendor and not with us. This is a cracking little application which allows you to take a photo of something in real life and then quickly match any of the colours in the photo to the Sherwin-Williams palette (over 1,500 colours they claim). It’s completely free to use and assuming your camera is kept in decent working order; it does the job very well. Unsurprisingly; if you want to buy paints in the colour you select – the app sends you to the nearest Sherwin-Williams stockist to get them. Equally handy though not quite as well polished is ColorPal. It’s simply a collection of very useful palettes compiled for easy browsing. Think of it as a starting point to trigger inspiration rather than an end point. This is a handy open source tool but with a certain amount of reduced functionality for the demo. It’s free and we like the easy way to browse through a specific palette. If you think you could do a better job – they provide the source code so that you can give it a go. If you need to generate HTML hexadecimal codes on the fly; this is the perfect colour palette tool for you. It’s worth noting that it is not an RGB slider and you’ll need to look elsewhere if that’s what you need. However, it is a handy tool and if you’re happy to put up with a few adverts – it’s also free. 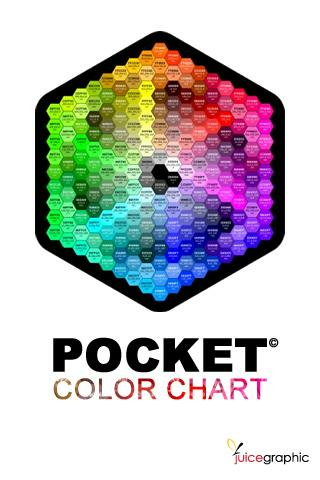 The best known colour classification system in the world is the Pantone Matching System (PMS) and that’s what the Pocket Color Chart brings you – a full PMS swatch chart on your mobile. Of course that doesn’t mean that you can ignore the PMS books; please keep in mind that your screen and graphics set up may distort a PMS colour.